The City of Yellowknife is looking for your input on the Food and Urban Agriculture Strategy. Urban Food Strategies was awarded the contract in August 2018 to create a Food and Agriculture Strategy for Yellowknife which will provide a long-term approach for increasing activities in the urban and regional food system. 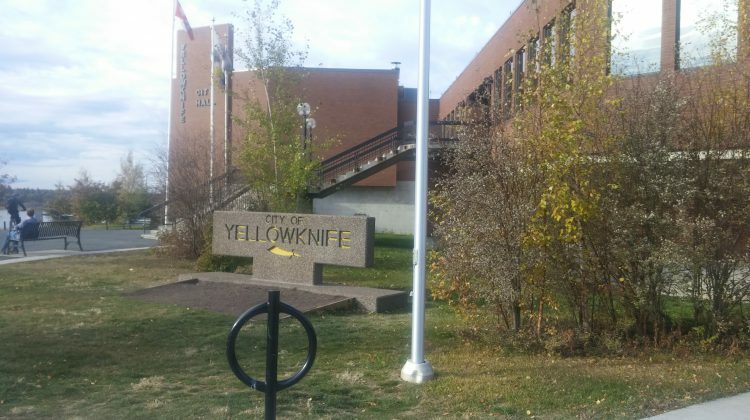 The city has invited it’s residents to participate in a public poll online by identifying any food assets within Yellowknife. Additional opportunities for the public to voice their opinions will be available in the upcoming months. The poll will be open till November 8th. For more information, head to www.yellowknife.ca/Foodies. You can find the online poll here.